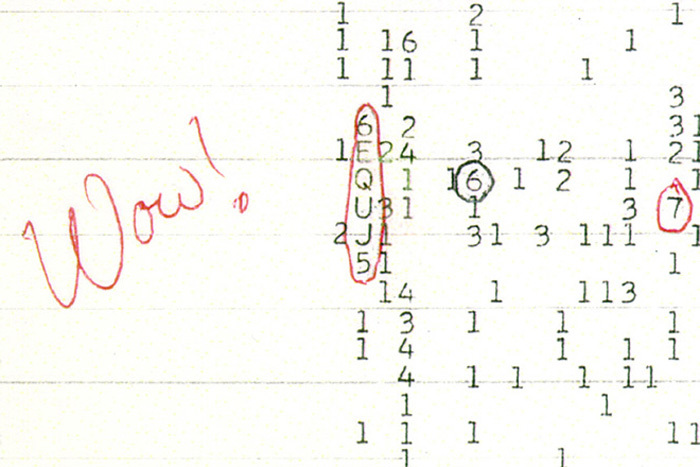 This entry was posted in Space and tagged Antonio Paris, Chi Sagittarii, radio signal from space, SETI, space, Wow. Bookmark the permalink. Well, those comets have a lot of nerve meddling with hydrogen, is all I have to say.